Free Expedited Shipping on all kits! A medium sky blue for the visionary fashionista in you. If you've been known to run in heels and feel down-to-earth when you're decked out in bling, this is the gel nail polish color for you. A bright blue nail polish that's lighter than royal, darker than baby, and just right for style mavens. 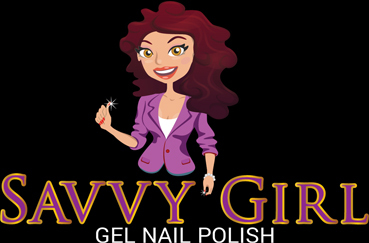 This is the best of 3 brands of gel polish I have used and a great price for the bottle size. Goes on easy, don't know about removal yet. Stays on great and pictures are true to color. LOVE this product and will be ordering more :-) <3!